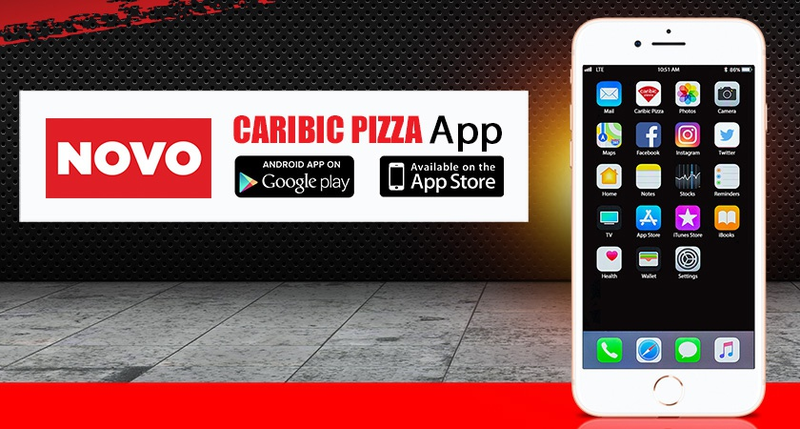 Install Caribic Pizza application for Android or IOS and simply order Caribic products! Only with Caribic! Pizza delivery with Drone!